The inventory of existing homes available for sale has never been lower in the 35-years since tracking began, according to the National Association of Realtors. Nationwide, that number is approximately 1.5 million homes, compared to nearly 3.5 million homes available for sale in 2008. As of January 2018, home prices appreciated year-over-year for the 69th consecutive month. Since the real estate market crash (which bottomed-out in February 2012), home prices have appreciated 47%, surpassing the pre-crisis peak by approximately 6%. Activity is up in both the sale of existing homes and new homes. However, pending homes sales are down nearly 4% year-over-year due in part to challenges in inventory and decreasing affordability as interest rates start to climb. New home completions have been climbing, as have building permits, as the market attempts to keep up with demand. We have hot humid summers and daily rain storms that will make you dream about lush tropical plants: orchids and palms. The sandy soil is daunting, but the mild winters inviting. Magnolia trees and giant ferns year round? Salty air. Driving winds and summer storms. It’s all so confusing, especially for the transplanted gardener. If you moved to the Cape Fear area from inland or up north, tackling landscape tasks along the coast can be confusing. 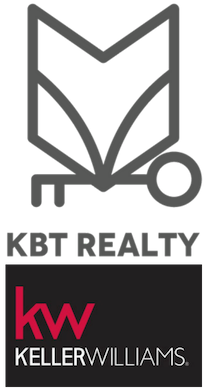 KBT Realty Group invites you to get to know us. As an independently owned and operated Keller Williams office, we are proud to be part of the #1 Real Estate brand in the world. 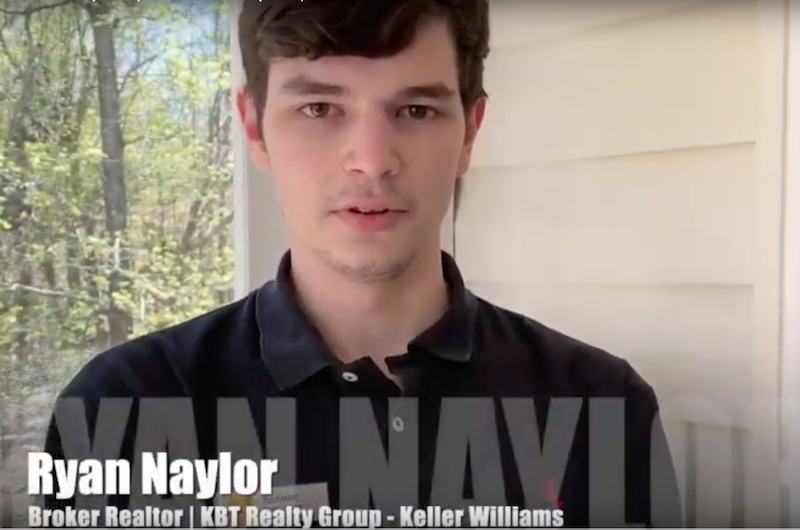 At KBT Realty Group, we benefit from the Keller Williams technology, training, and culture. 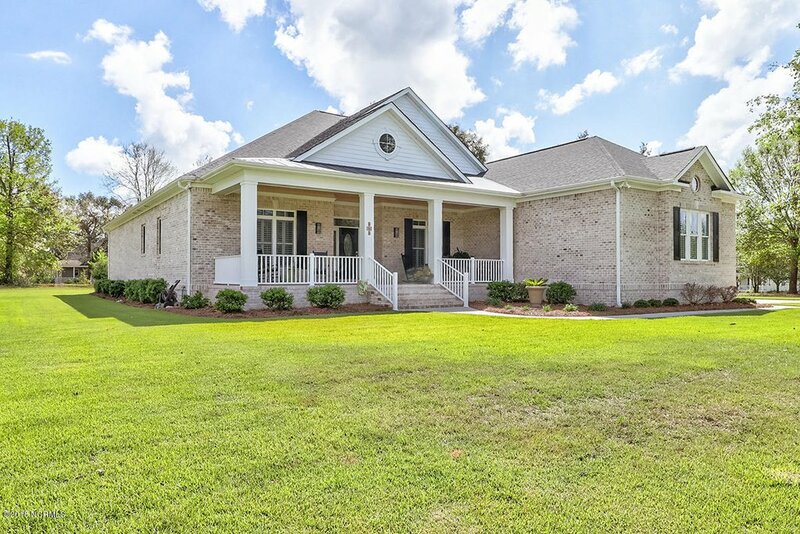 KBT Realty Group has vast local expertise and more than 100 years of combined experience. 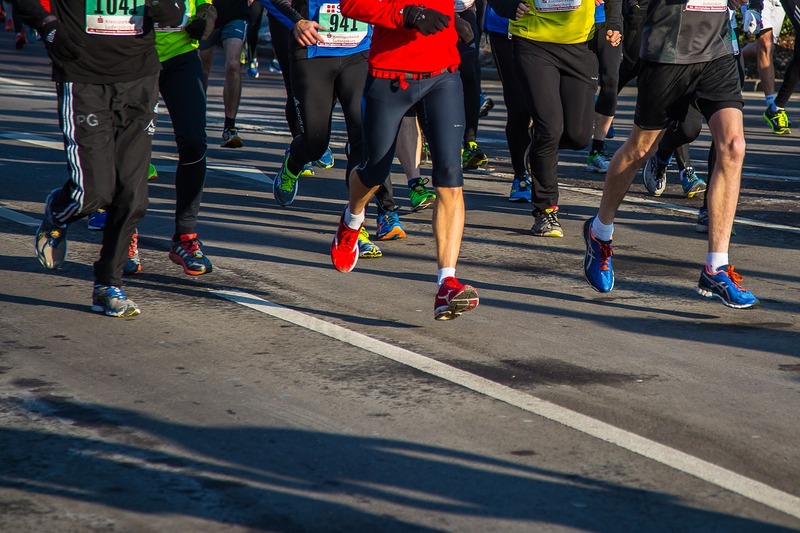 We know the Wilmington NC area, the southeastern North Carolina beaches of Carolina Beach, Kure Beach, and Wrightsville Beach, as well as the nearby oceanfront town of Southport, and north to Topsail. 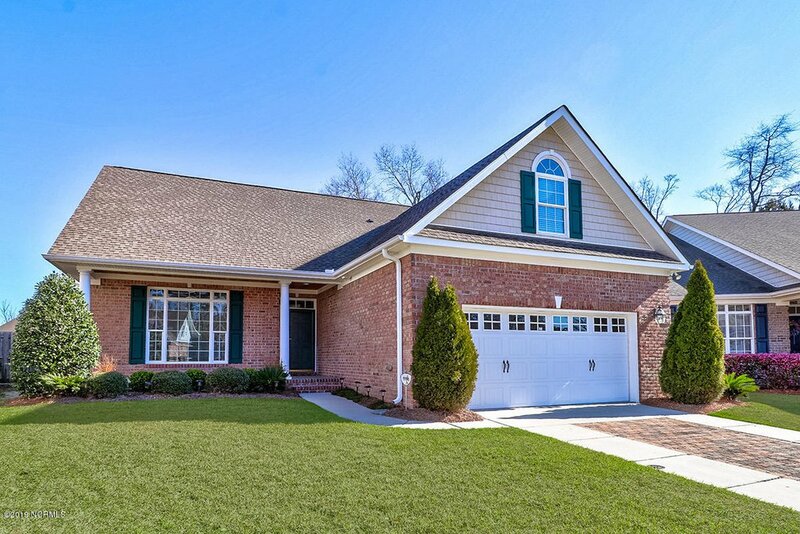 We work to both buy and sell in Wilmington and the surrounding area. Our Realtor Brokers know how to both sell and source great properties along the coast. We work for buyers. Whether you are a millennial, a retiree, or a vacationer, we can help you find your next home. Condos, single family homes, vacation properties. Whatever your family looks like, we work for you. If he had wanted to live in a remote area of coastal Onslow County, we might have been able to accommodate his wish. Not so much in Wrightsville Beach! I’ve also had requests for homes in “gated communities” from people who don’t want anything to do with Home Owners Associations. Remember the Teeter-Totter? If you recall the teeter-totter from your childhood (then you’re old, like me! ), you will remember that you had to find a kid who was about your size to play; otherwise, one of you would spend a lot of time pushing up only to repeatedly land hard on your rear end! Q: How can I make $1,000,000 in Real Estate? A: Start with $3,000,000 (and $113,000,000 in sales). Much of the general public thinks of Realtors as part-time Vanna Whites. All you need to do is stick a sign in the yard, open a door or two and voila - payday! 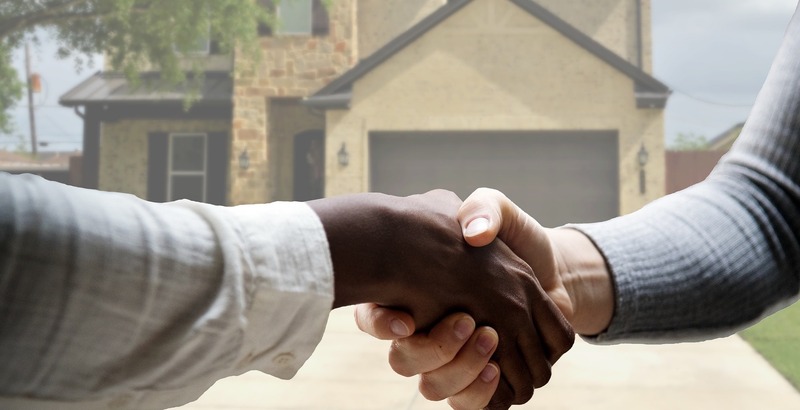 This is not a commentary on commission, rather an example of how a typical day in the life of a Realtor is spent and how the dollars are earned. Let’s do a math problem together.